Are you helping a loved one try medical cannabis for the first time? Here’s how you get started as a medical cannabis caregiver. All states with medical cannabis laws allow patients to designate a caregiver to assist with acquiring, administering, transporting or growing medical cannabis. Medically speaking, caregivers are often responsible for providing housing or maintaining the health and safety of a patient. 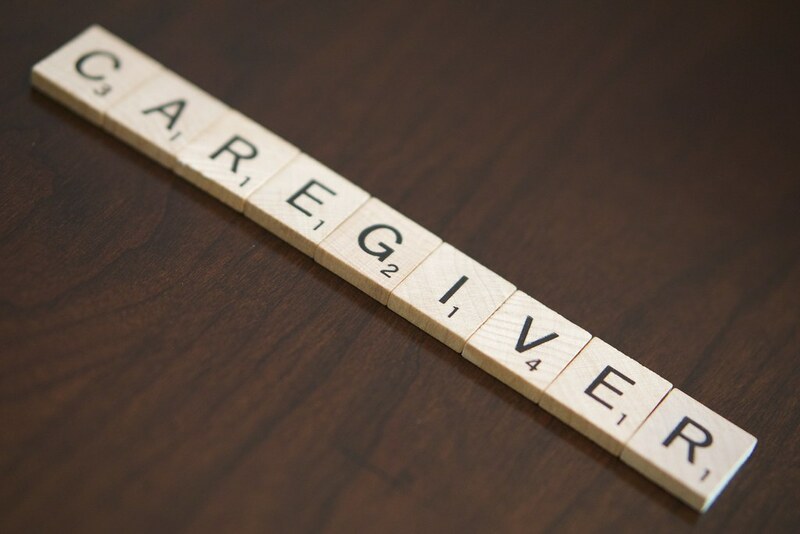 When it comes to medical cannabis, the caregiving role can get a little more complicated. Here’s what you need to know about becoming a medical cannabis caregiver. Whether you’re caring for a child, an adult, or an elderly parent, acting as a caregiver is no easy feat. Adding cannabis, a quasi-legal and unregulated medicine, to the mix can make things even more challenging. Fortunately, Medical cannabis patients and caregivers are protected by the Rohrabacher-Farr Amendment, which prevents federal funds from being used to prosecute patients and caregivers in compliance with state medical cannabis laws. Yet, there is very little official information out there to properly inform caregivers about how to best work with the herb. Caregivers in most regions are not allowed to consume medical cannabis unless they themselves are qualifying patients. To help you get started, here are some basic tenants of how to be a medical cannabis caregiver. Cannabis caregivers must act in accordance with the laws in their specific region. In some areas, that means that caregivers are free to cultivate plants and produce their own medical cannabis products. In other states and regions, this might mean assisting your loved one while they pick up their medicine or helping them order from a mail order system. For the most part, caregivers will be subject to the same medical cannabis restrictions as a patient, whatever those may be in your region. You can find more information on your state’s medical cannabis laws through NORML here. The great wide world of medical cannabis can be daunting to those just entering the field. This is especially true for those without access to cannabis-savvy doctors to help you figure out what strains and products to use or where to get started. While budtenders can be amazingly helpful, most patients and caregivers find the best medical cannabis through a process of trial and error. To read about the essentials caregivers should know about medical cannabis, take a look at the full article here. A major part of being a successful cannabis caregiver is sourcing. Unlike any other medication, it is not possible to visit a pharmacy where products have unanimously been quality tested. Testing laws in individual states are highly variable. Recently, medical cannabis samples in the state of California have tested positive for both unsafe levels of pesticides and molds. Unfortunately, both molds and pesticide residue can be harmful to medical cannabis patients. If possible, it’s best to purchase laboratory-tested medical cannabis or grow organically at home in a clean, humidity controlled environment. Do You Know Enough About The Risks of Toxic Pesticides In Your Weed?